fascinatingfoodworld: Buttermilk -Wheat Flour Pancakes! 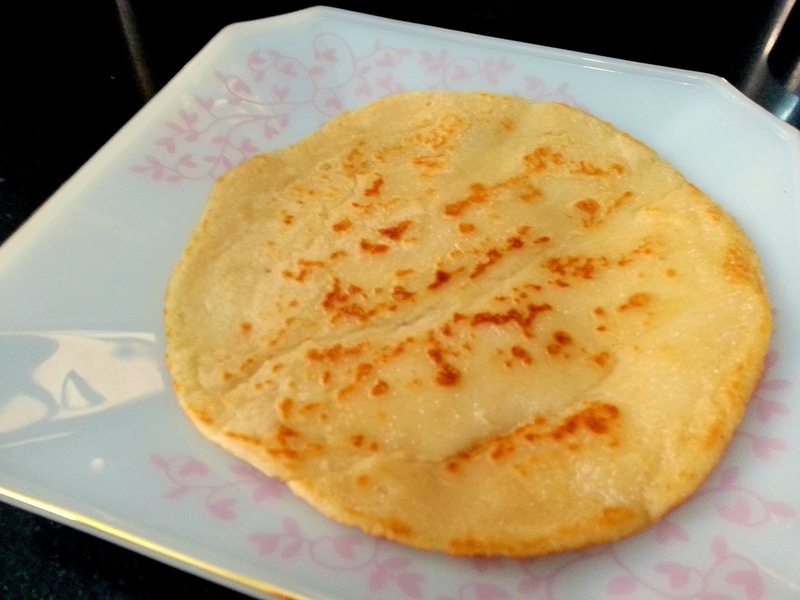 It had been long since I made wheat flour pancakes, slipped from my mind somehow. But I always believe that its never too late to do anything ;). These pancakes I normally eat after a good workout. Its all about eating right and exercising for atleast 30 mins everyday. Adopting a healthy lifestyle is very important in today's time. Making small small changes in our diet pattern gives us benefit in the long run. Pancakes , considered to be breakfast food are thin, flat and round cakes cooked over a hot non-tick pan. 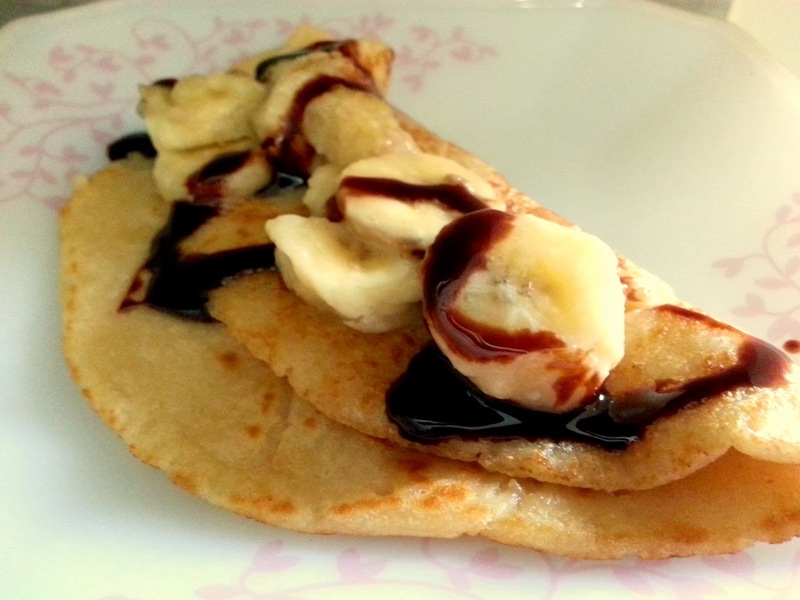 Pancakes can be served with a variety of toppings like fruits, maple syrup, jam, chocolate chips. Pancakes are usually made using flour, eggs and milk. 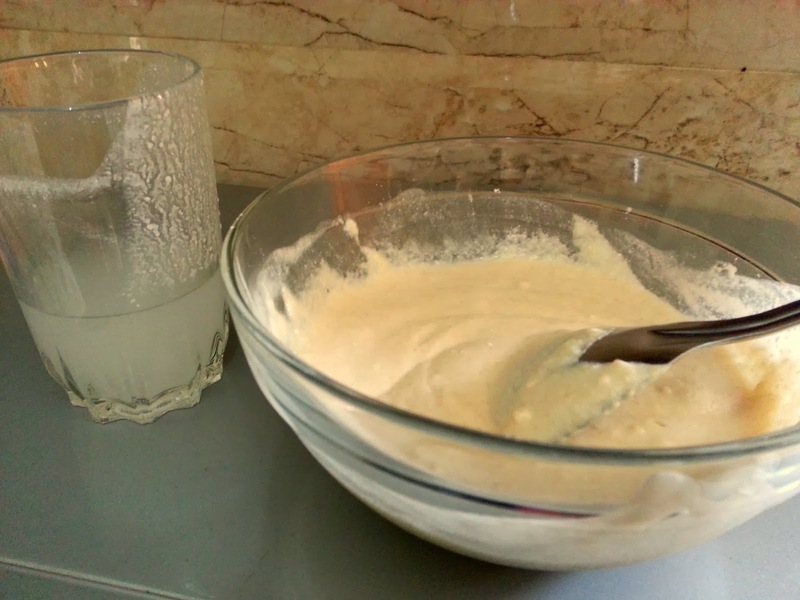 I avoid flour and eggs and instead use wheat flour and buttermilk to dish them up! Try and relish with your favorite toppings. 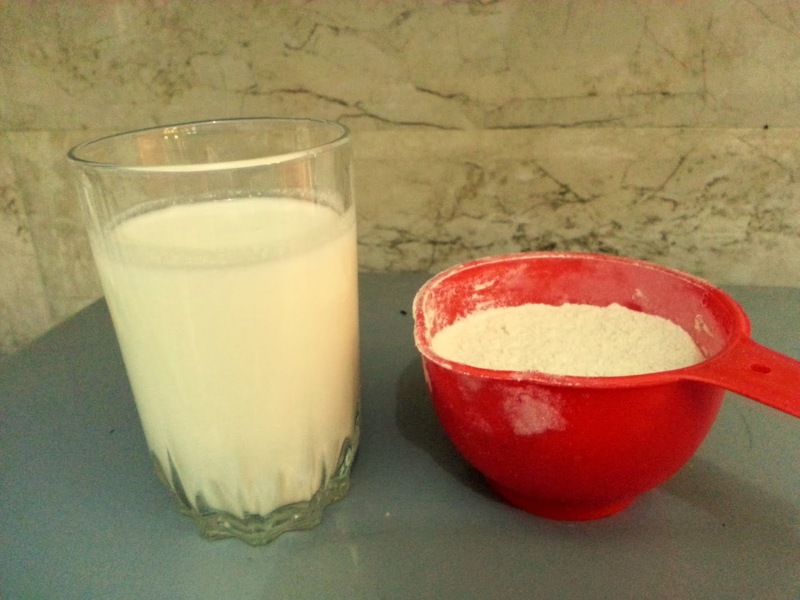 In a bowl, add wheat flour. 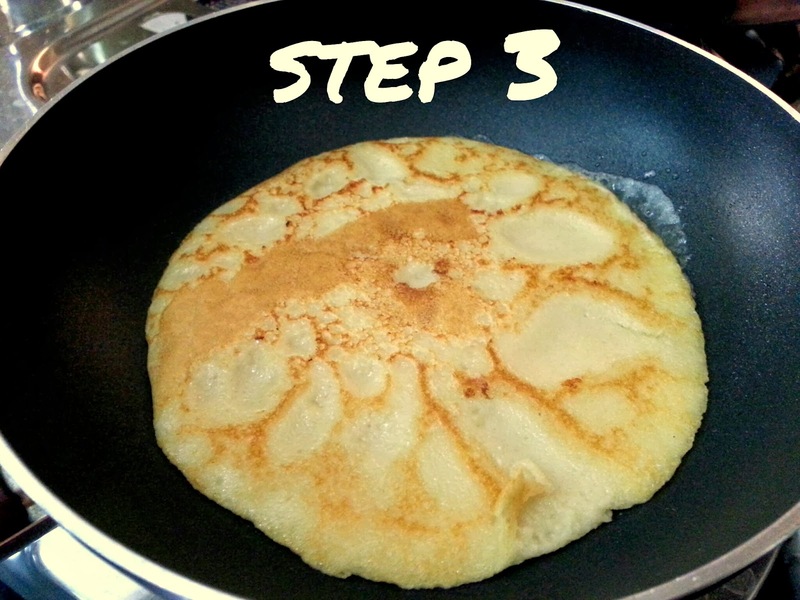 Pour buttermilk and using a fork, beat until you have consistency of a smooth dosa batter . Let the batter stand for a few minutes. Add water if required. Heat a non-stick pan over a medium heat and add a knob of butter. 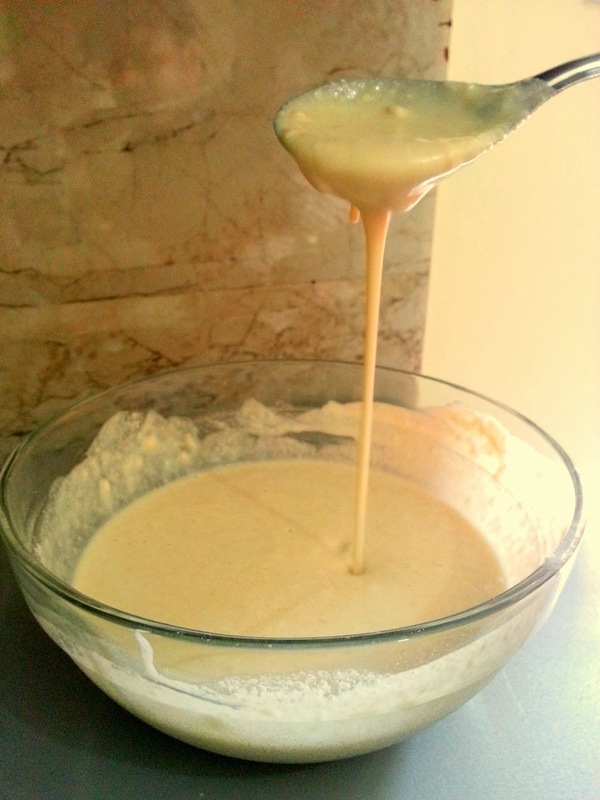 When its melted, add a laddle of batter or little more if pan is deep enough. 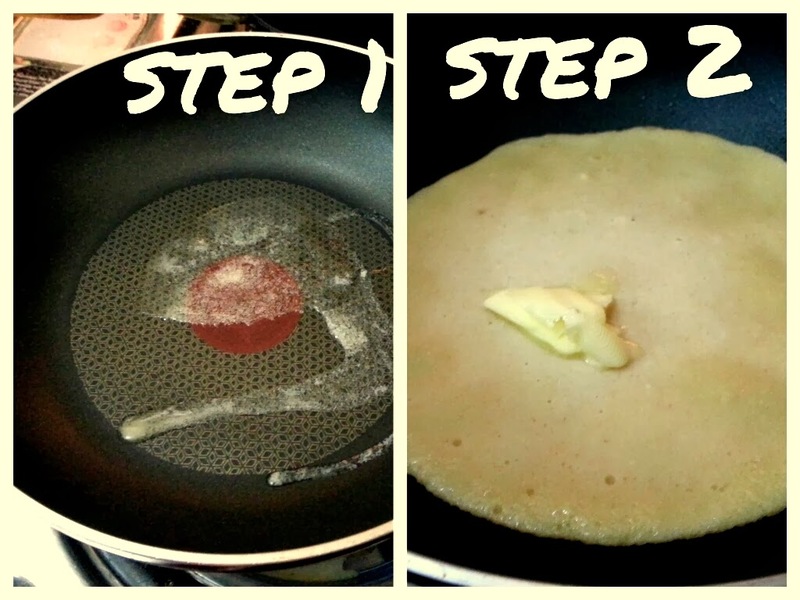 Wait till pancake changes color and begins to bubble, then turn it over and cook till both sides are golden brown. 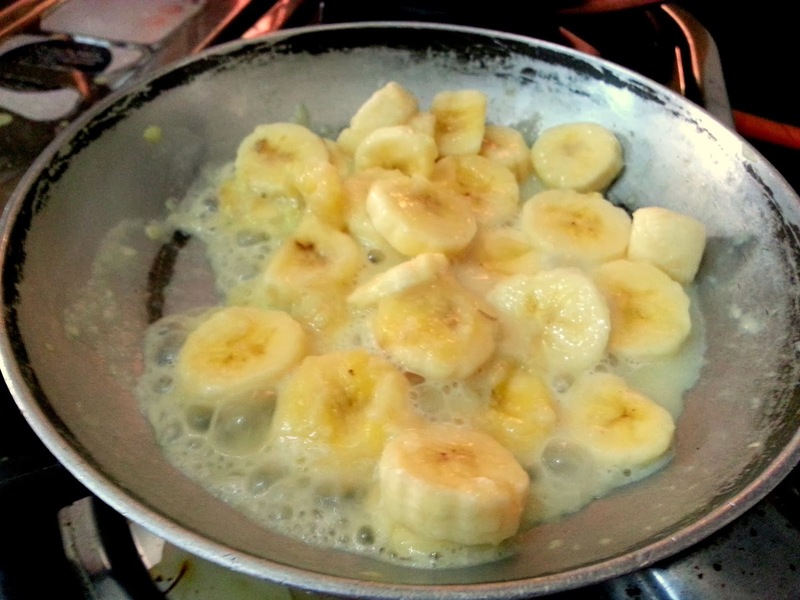 Take little butter in a pan and add two bananas which are cut in small rounds. Cook on low heat and add 1 tsp sugar, 2 tsp milk, 3-4 drops pf vanilla essence. 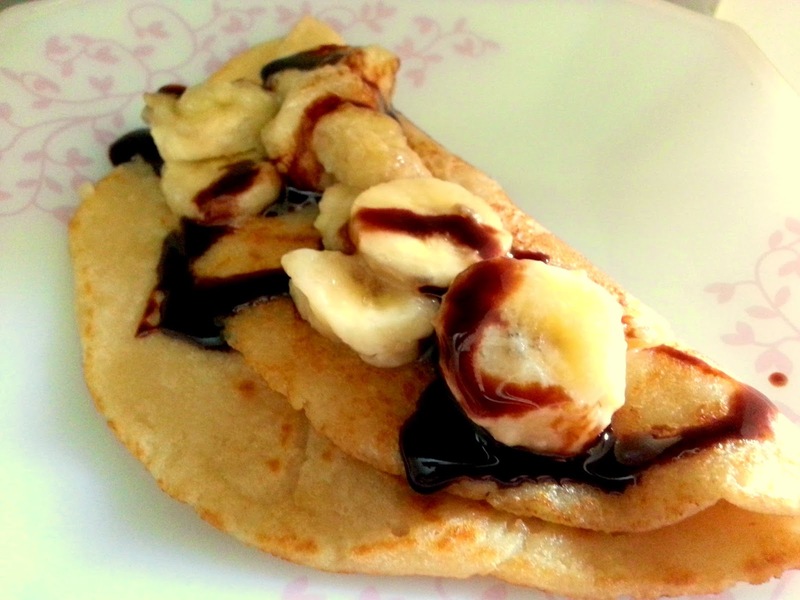 Finally spread the banana topping over the hot pancake and drizzle chocolate syrup for extra deliciousness!!!! Strawberries and apples go well too with pancakes. 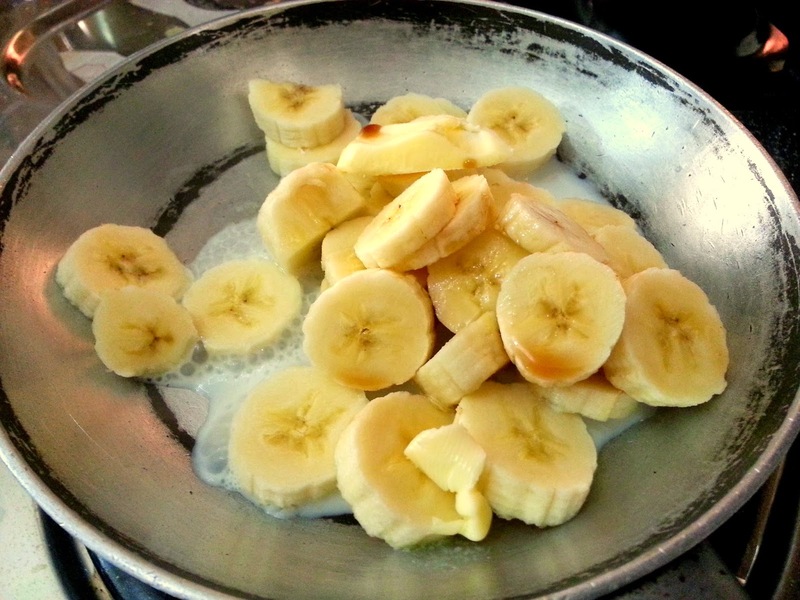 You can prepare topping using the same method which I have demonstrated for banana topping. Add lemon juice or zest for that zing.